The main trigger of daytime fatigue is lack of water. 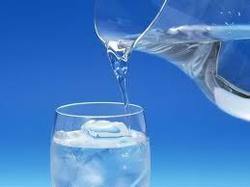 A mere 2% drop in body water can trigger loss of short-term memory. You need to drink at least 2 liters of good and clean water every day. With Water Tables just 150 ft below ground, it is a good sign of abundance in water. Monitoring your water quality by having it tested regularly is an important part of maintaining a safe and reliable source. It is important to test the suitability of your water quality for its intended purpose, whether it is livestock watering, irrigation, spraying, or drinking water. With the aid of well-informed team, we are occupied in rendering Drinking Water Analysis Service. These services are vastly well-liked among our patrons for their timely completion. Our offered service is accomplished employing the advanced techniques. In addition, these services are rendered at nominal costs. 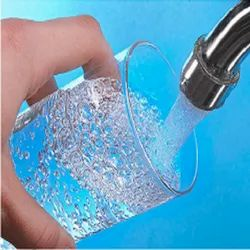 We are involved in rendering Drinking Water Analysis Services. We render this service as per client demands and market trends. For this service, we appointed expert’s team who render this service as per patrons demand. Due to timely completion and reliability, this service is extremely praised in the market.